Spring is right around the corner. The days are getting longer and warmer, the first vegetables in my orto have been sown and my taste buds are turning towards pétillant naturels rather than heavy reds. I’ve had time to unpack my suitcase and settle back after the Loire fairs earlier this month and so my mind goes to the next big appointment in the wine trade diary: Vinitaly! I make a point of going every year. You may have spotted that I was interviewed for an episode of Monty Waldin’s “Italian Wine Podcast” recently. It was recorded during a stolen 45 minutes in a fishbowl somewhere in the depths of Veronafiera last April. Every year, you may be thinking…. *yawn*… whilst it sounds clichéed, every year, there’s something new. Here’s the run-down of what to expect if you’re coming to Vinitaly in 2019. The old-timers know that the proceedings kick off on Friday 5th April with Vini Veri in Cerea (VR.) The list of participants is not yet available but you can be sure to find a smattering of the usual natural wine figures – of which my personal favourites usually present are Colombaia, Feudo d’Ugni and Vodopivec. The next day (Saturday 6th) heralds the start of VinNatur, which *newsflash* has moved its annual fair from the famous Villa Favorita to the nearby Margraf Showroom, a exhibition and logistics hub for a large, local marble company. We’ll find out if marble and wine are a good combination – but one thing is for sure: easy parking and 17,000 square metres of space to house the 182 producers from 6 different countries. Summa, up in the Alto Adige, is the most exclusive of the fairs – being reserved to some 2000 participants and 100 winemakers. Organised by Alois Lageder, current president of Demeter Italy, most of the exhibitors farm biodynamically and if you receive an invitation, I’ve heard it’s worth the detour. That covers the “off” fairs and brings us onto probably the main reason why you come to the Verona area at this time of the year anyway: Vinitaly. I’m pleased to report that in recent years there’s been a substantial increase in how much space, time and attention is given to organic, sustainable and independently-owned wineries. Given that 30% of all the vineyards in Italy are organically farmed, this increase shouldn’t come as much of a surprise but it should be very much welcomed. 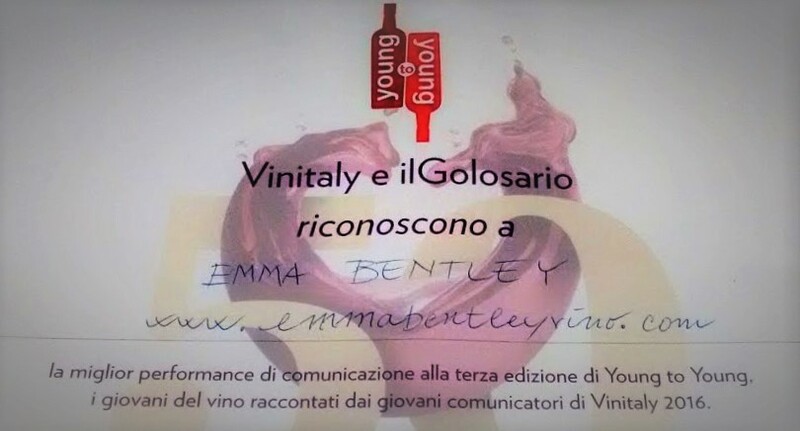 If you happen to be staying in central Verona and you haven’t reached your wine-saturation-point, then there’s one easy solution: Vinitaly and the City. Personally, however, and especially if the weather is good, I would suggest heading out to Bardolino for their evening entertainment at the Villa Carrara Bottagisio, right on Lake Garda from the 5th-7th April. More details in the links below.